One of our favorite things about going wine tasting is that every experience is different and opens our eyes to something new. However, no matter where in the world we are, there are some basic rules of etiquette that we stick to in every chateau, winery or bodega. These are simple suggestions based on our experiences, both working in the wine industry and as a guest, for making a day of wine tasting fun for everyone! Layer clothing. The weather may be warm outside, but a cellar's barrel rooms are ALWAYS cold. Arrive on time for appointments. If you're running late, CALL and let the staff know so they can make arrangements. If you have a particular contact, ask for them and then let them guide you through the tasting. Most often, wineries have a method of tasting, touring, etc. so that you get the most out of your appointment. If you didn't make it known before your arrival, let the staff know about any time constraints, allergies, abnormal circumstances, etc. as soon as you arrive. Ask questions! The staff is there because they, too, enjoy wine and are most often happy to share their knowledge. Share tastes. There's no shame in splitting a tasting, but there is shame in being the drunk person in the room. Ask for a water glass...and use it! Dump! 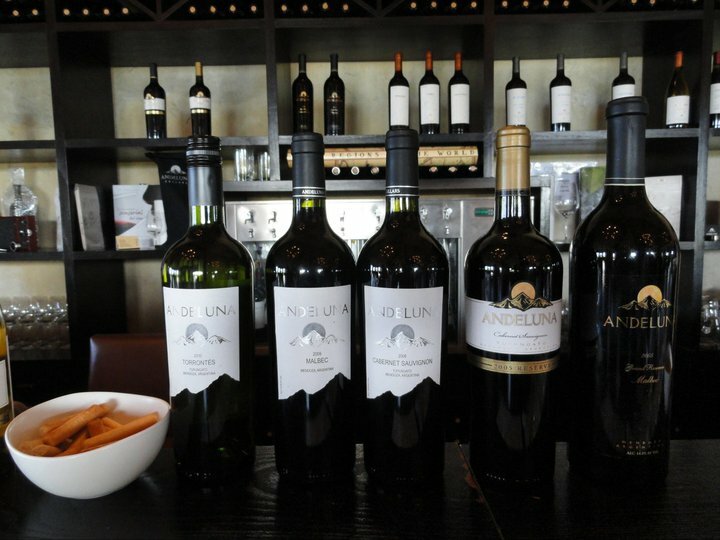 The point of wine tasting is to taste, not to get drunk. Believe me, those little pours add up! Ask for your own personal spittoon if you prefer to spit, and do it discreetly. In fact, only spit if you are comfortable doing so...a proper wine tasting is not the place to practice. Ask if there are any promotions (NOT discounts). If you're in the wine industry, mention this when you make the appointment. Then, bring a business card to the appointment or tasting as a reminder...this is essential. Often wineries offer special treatment to others in the wine biz as long as you can prove it. Ask for recommendations of other wineries to visit. Do so AFTER your tasting is over so you don't offend the person helping you. Ask if pets are allowed before showing up with 'Fido'. A lot of times pets are just as welcome as humans, but some places strictly forbid it. This is especially important if you have a cellar or vineyard tour. Tip, but only for exceptional service or attention. This is not expected or necessary, but everyone appreciates a tip now and then. Be patient. It's your wine tasting...what's the hurry? Limit appointments or tastings to only three or four wineries per day max. Believe me this is a lot, and there is no need to rush through tastings or constantly worry about the time. Give yourself more time than you think you need. Both tastings and driving typically take longer than expected. Read this to see what I mean! Bring snacks for in the car. Bread, cheese, nuts, fruit, olives and sliced meats makes a great wine tasting kit (ie: alcohol soaker-upper). Hire a driver if you can or have a designated driver. Even though it's wine tasting, alcohol is alcohol, and drinking and driving is no joke. Wear pointed heel shoes. Wedges are okay, but remember you may just go on a vineyard tour and that is not fun in heels. Wear thick lipstick or gloss. It leaves embarrassing rings on the glass and will just rub off every place you taste. Ask for heavy pours. You can ask to re-taste a wine you enjoyed or were interested in, but the point is to taste, not get wasted. Pour the wine yourself. Winery staff hates this...I speak from experience. Spit in the dump bucket. It's just gross, and someone has to clean that out. Bring in you own food. It's messy and akin to bringing your own snacks to a dinner party. Let the winery host you. Usually there will be crackers or small bites offered during the tasting, but just in case, make sure to eat before or in between appointments. Chew gum. No wine tastes good after Winterfresh. No-show on an appointment. Cancel if necessary and give as much notice as possible. Make faces or gag. If you don't like the wine, fine, just dump it out and don't make a scene. If the staff insists on knowing what you think about a wine you hated, create a diversion (and no, I'm not suggesting you start a fire). Simply say: "You know, it was really interesting, but I just loved the (insert wine you DID like). It was so (adjective explainng what in particular you enjoyed about it)." Bring in babies. It lessens the whole experience for you, the staff and the baby. It will inevitably bore the baby, plus, the cellar and tour can be very dangerous for little ones.